It’s no secret that Santa Fean’s love their food. In fact, the food scene in Santa Fe is nothing short of divine, supported by numerous food-related accolades, and a number of the nations best award-winning chefs throughout the city. Tripadvisor has ranked Santa Fe as one of the top ten food destinations in the country, earning Santa Fe a stellar reputation from foodies the world-over. Meals are practically guaranteed to be as colorful and innovative as they are flavorful, putting Santa Fe’s cultural melting pot in sharp focus. 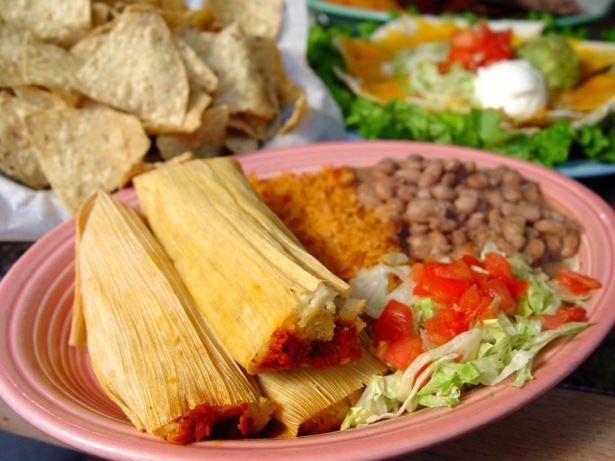 Where food is concerned, you can find whatever it is you’re looking for in Santa Fe. There is perhaps no better time than now to plan your food adventures in Santa Fe, because in the coming months are some of Santa Fe’s top food events of the year. 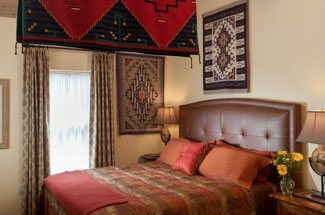 Book your room at our luxurious Santa Fe Bed and Breakfast today, and start making your most coveted dinner reservations. Santa Fe is one of the worlds most treasured destinations for reasons that extend beyond your dinner plate. However, with such a huge reputation for spectacular food, excellent wines, and a vibrant atmosphere in which to enjoy all of this, it would be impossible to paint a complete picture of Santa Fe without talking about all of the great restaurants and food events that take place throughout the year. In January, there are a couple of great food events worthy of your time. This weekend, you’ll find over 35 culinary artists showcasing their best products at the 1st ever Santa Fe Foodie Classic. In addition to the seminars, tasting, and other events at the Santa Fe Convention Center, there will also be a chef’s competition at the Santa Fe School of Cooking. Later in January is the 22nd annual Souper Bowl. 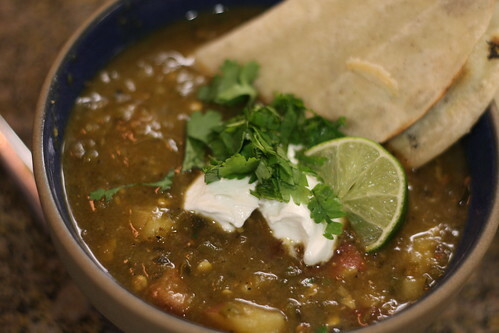 Not only will you get to sample some of the best soups around Santa Fe, but you’ll be supporting The Food Depot as well. The participating restaurants include Izanami at Ten Thousand Waves, Luminaria, Terra Restaurant at the Four Season Rancho Encantado, L’Olivier, and La Boca & Taberna. 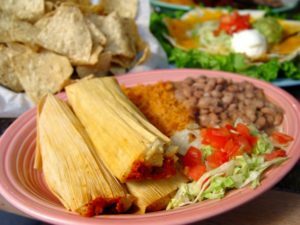 Ask locals for Santa Fe restaurant recommendations, and you’ll end up with a long list of worthy choices. Or, better yet, time your travels to coincide with one of Santa Fe’s best food events, Santa Fe Restaurant Week. During the last week in February, you’ll have the chance to feast on delicious, three-course meals at a fraction of the normal cost. Now in its seventh year, Santa Fe’s Restaurant Week is an 8-day culinary celebration featuring amazing value-priced meals for dinner at lunch at a variety of Santa Fe venues. Restaurants featured in this great event this year include Amaya at Hotel Santa Fe, Anasazi, Bouche Bistro, L’Olivier, Tabla De Los Santos, and The Compound. 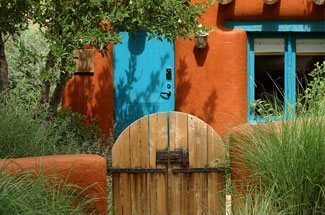 Book your room at our Santa Fe Bed and Breakfast today, and start mapping your culinary journey through Santa Fe.